Acne and pimples are the most common concerns that many people face these days. Though, it is not a life threatening case it still can severely destroy one’s self esteem since the person’s looks are affected to a great extent. First of all, let us tell you why these occur. You might have noticed some oil secretion on the surface of your skin. It is the sebum that comes out of the skin pores that prevents the dryness. Those who have oily skin experience this more as compared to normal to dry skin holders. Teenagers are affected the most as during the onset of puberty their hormones are unbalanced and so the sebum is generated more in quantity. Moreover, there is also consistent production of dead skin cells that accumulate on the skin surface and tend to block the pores. This causes hurdle to the sebum to come out and so it enables the bacteria to flourish, thereby leading to acne outbreaks. Golden Glow capsules are the best ayurvedic acne pills that effectively solve out the problem of all types of skin issues. This means these capsules not only provide rid of acne and pimples but also the overall skin grooming, which includes fairness, glow, suppleness, etc. The person is darker at skin tone if he or she has more melanin production. Golden Glow capsules being excellent ayurvedic acne and pimples pills can reduce that melanin as well, thereby providing light complexion to an individual. These herbal acne and pimples pills also act as the outstanding anti-aging agents that slow down the early aging and its effects life wrinkles, fine lines, etc. This is the reason why Golden Glow capsules are the most recommended herbal pimples products to get perfectly fair, acne-free and glowing skin. Do Golden Glow capsules cause any side effects? No, Golden Glow capsules consist of only plant-based pure herbs that do not let any side effect to pop-up ever. 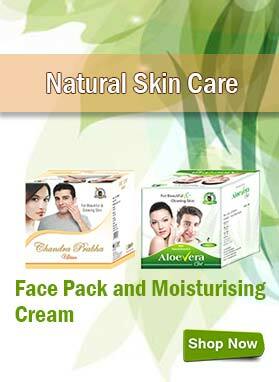 These ayurvedic acne products are hence safest means to give a try. How long do I need to take these herbal acne pills? We give the rough idea of the duration in which an average person notices the outcomes and that is about 3 to 4 months. Your body might respond differently and take less or more than that time period as well. Once you observe the results, we assure of its permanency. How to consume these ayurvedic acne and pimples pills? Take 1 Golden Glow capsule 3 times daily with plain water and witness the outstanding benefits in no time. What is the preferred diet during the course of these herbal acne and pimples pills? We prefer suggesting you to avoid oily and refined foods and stick onto fruits and vegetables that have numerous health benefits. Also drink 8 to 10 glasses of water a day and avoid habits like smoking, doing drugs, drinking, etc. to support the cure. 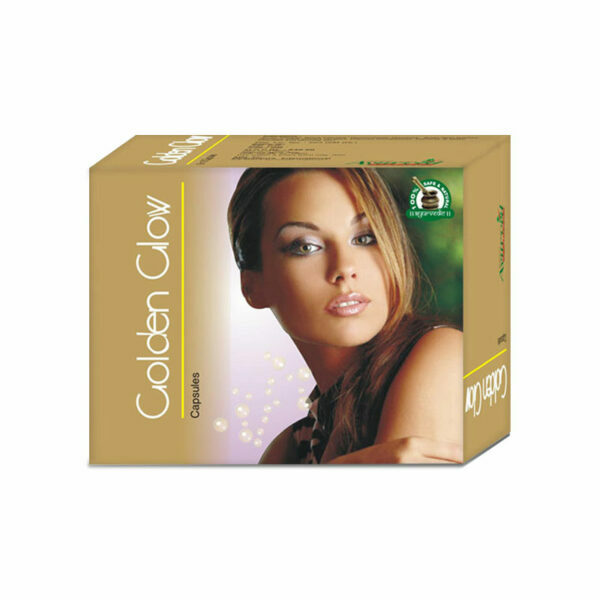 How can I buy Golden Glow capsules in India and from where? Select the quantity of package you require from the drop down menu and click the ‘Buy Now’ button. Write all the asked billing details like your full name, email, postal address and contact number. Choose any one of the following payment options – bank transfer (NEFT), demand draft or cheque and cash on delivery. Send us an email or text message to let us know about your bank payment details for advanced payment modes like cheque, DD or NEFT. Our each product is protected by discreetly packing protocol. This never lets anyone recognize what is containing inside of it. You are likely getting the package between 3 to 5 business days anywhere in India. Since I have crossed my 30s my skin seemed to be dull with uneven tone. I therefore decided to purchase these ayurvedic acne pills and after a month I am seeing improvement. I hope it will get totally treated. 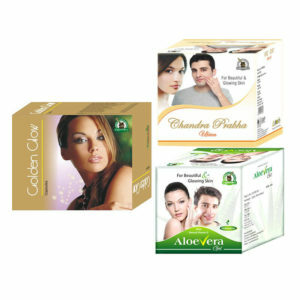 I’m extremely impressed by the results that Golden Glow ayurvedic pills for acne have imparted to me. I never imagined this level of improvement – no acne, no acne scars, no uneven skin tone. Thanks buddies!!! Earlier I hesitated to even look at myself in the mirror due to the hideous red pimples my face was all covered with. Golden Glow capsules have put total a leash on my pimples and now my skin is all flawless and glowing. I was so stupid to waste all my money on those expensive skin products and beauty salon treatments when none of them were as effective as this economical and marvelous herbal product.. Really worth purchasing! My teenage daughter was having pimples all over her face. She was very worried about her looks and her self confidence was getting highly affected due to these pimples. But now she is ready to face the world with the increased level of confidence after taking Golden Glow capsules in a disciplined manner for 4 months. These capsules have also improved the glow on her face apart from removing the stubborn pimples. These capsules are really great. My sister is super happy after taking Golden Glow capsules. The problem of pimples and scars has got reduced within just 45 days of intake of these pills. Now she wants to continue the course further to achieve optimum results from these pills. I am dark. Does it work on dark skin to get fairness? The herbs present in these capsules have blood purifying properties that eliminate toxic out of the body and improve blood circulation. This will lead to better oxygen supply to all parts of the body including skin. As a result skin will glow naturally and it will become softer, smoother and glowing. These herbal capsules not only improve skin quality but also prevent various skin disorders like pimples, dark spots, blemishes and dullness. Shall I use these capsules for skin whitening? The herbs present in these capsules have blood purifying properties which help to prevent and cure a number of skin problems and improve skin glow naturally. 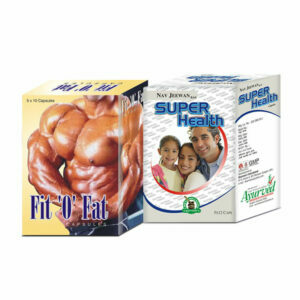 These pills when used in combination with Chandra Prabha Ayurvedic ubtan and Aloe Vera gel give quicker results. My skin has become clear and acne free after using Golden Glow capsules for a couple of months. It feels great whenever I see myself in mirror. Can I use Golden Glow capsules for lifetime? Naturally I’m fair one but now these days I have really became dull. I am 23 now and because of dullness I’m feeling extremely bad. Will it really give fair skin? We recommend you to use Golden Glow capsules along with Chandra Prabha ubtan to see good results. These help to purify blood, improve blood circulation and enhance natural skin glow. A regular use of these Ayurvedic products for 4 to 6 months will give you desired results however as these are purely natural, you can use them for as long as you wish. I am light wheatish colour, will it give me a fair skin? I was born fair. These capsules are pure Ayurvedic formulation with a blend of valuable herbs and botanicals that are known for their blood purifying and skin nourishing properties. These pills help to prevent skin conditions and improve natural glow. My daughter was very depressed due to her acne problem. I ordered Golden Glow capsules for her. After use of these supplements for a month, frequency of acne has reduced and her complexion has also improved. I have thyroid problem from last year, even I take treatment for that. Can I take these capsules along with that? I have a dark skin tone and I want to become little fair. Will this capsule make my complete body fair? If yes then how long should I use it? I am unmarried, will it give any side effects in future? We suggest you to use Golden Glow capsules in combination with Chandra Prabha ubtan to improve skin glow. The herbs present in these pills will help to purify blood naturally and prevent skin disorders. Regular use of Chandra Prabha ubtan removes dead skin cells, increases blood circulation and nourishes skin. 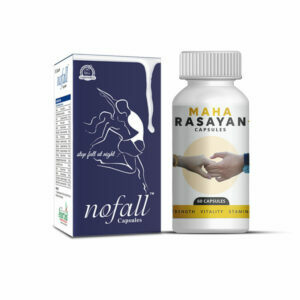 Use these pills and ubtan for minimum 3 to 4 months to see good results. As these are purely ayurvedic formulations, these do not cause any side effects. After my pregnancy my skin becomes uneven and dull. I tried everything but none gave positive effects, then my aunt told me about Golden Glow capsules. I tried it and it really affected my skin in a good way. Now my skin is happy and me too. My skin is sensitive so I afraid doing any experiment with my skin but I was looking for herbal product, then I saw Golden Glow capsules. Firstly I hesitated to use these pills but its positive reviews gave me the assurance that it is trustworthy. And now I am in love with my skin. I was very depressed with my dull face but these pills helped me to build my confident level back. Using Golden Glow capsules I see lots of improvement in my skin. Now my face is acne-free and my dark spots are reduced. Golden Glow capsules give back my natural face glow without any extra efforts and side effects. It is trustworthy product for those who suffer from skin problems. Thanks Golden Glow capsules. What is the right time to have these capsules? Is it half an hour before the lunch? 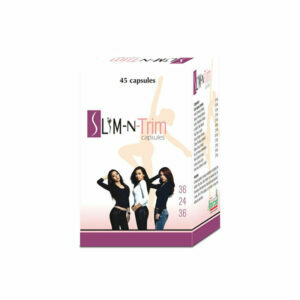 Take one or two capsules of this supplement two times a day with water after meal for 3 to 4 months to obtain good result. Is it okay for men to take these?